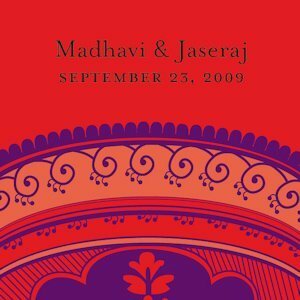 There is a lot to love about India - the vibrant colors, music, spices, tastes and traditions. 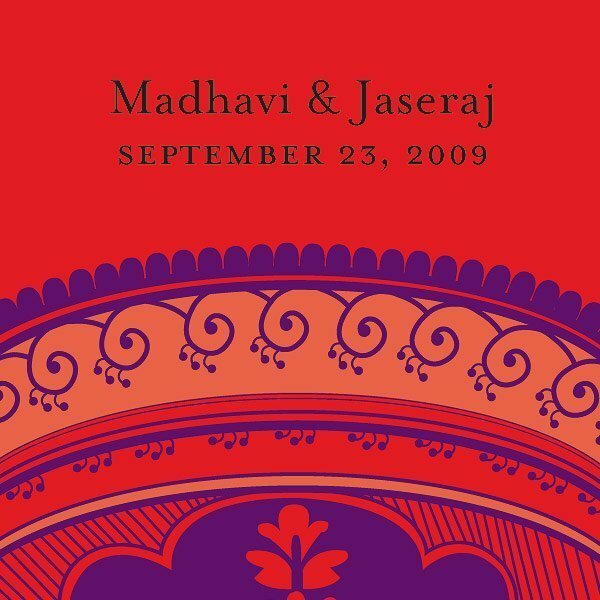 Add some of that vibrant color to almost anything related to your wedding with these ornate Indian theme favor tags. They can be personalized with up to 2 lines of text (16 characters per line). 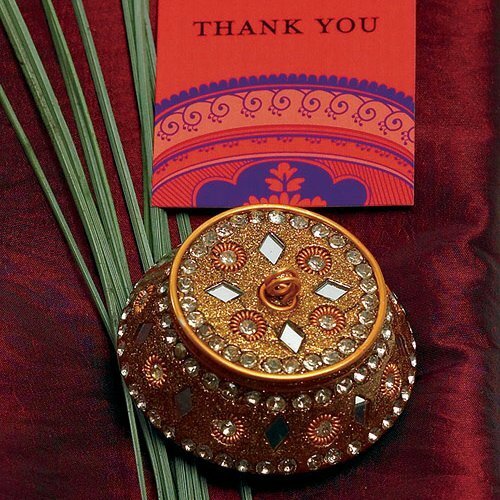 Use them as place cards, favor tags or thank you cards. Sold in sets of 20. Please note: you must buy at least 2 sets. Product dimensions - 2" square.